Whether you are looking for a scrabble partner, a gardening friend or someone to share your favourite shows and past times with, Violet Care Companions will help you get the most from life. Our Care companions can help with daily tasks such as preparing meals, shopping, cleaning and personal care. Your companion can also accompany you to appointments and personal outings. Just knowing that you have someone there, can help you feel more secure. Having a person there to listen to you or offering a helping hand can be reassuring. On call 24/7 for any emergency situations that may arise. Our fully trained Violet Care Companions can provide essential companionship and friendship, combating that lonely feeling that we can get when we are left on our own because friends and family aren’t always available. It is sometimes the little things in life that can make all of the difference. Having someone to share a conversation with. 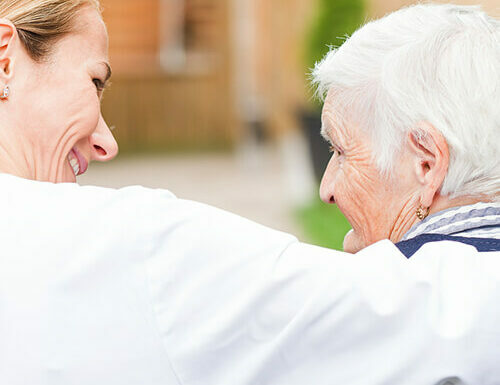 At Violet Care Agency we will also provide you and your care companion with a list of local networks and community events that are tailored to your location and your interests should you wish to participate. Price from £595 per week. Stay at home with your own live in care Companion. Call now to book a free consultation. Never feel alone ever again. Keep you loved one safe.